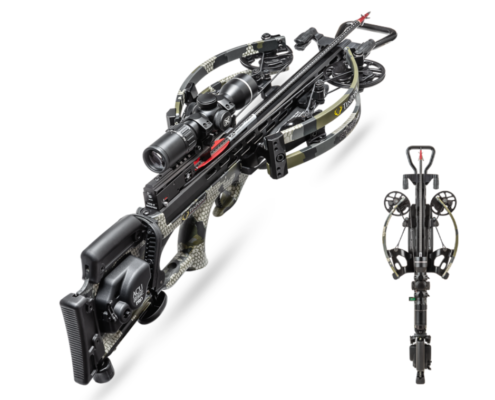 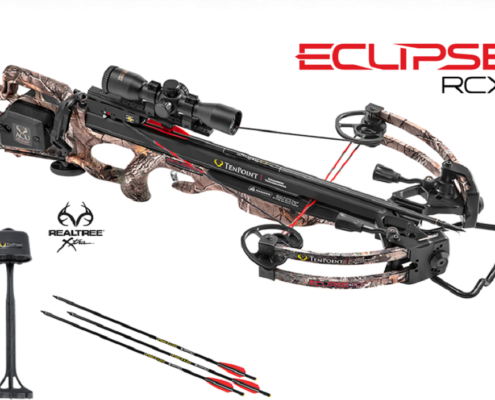 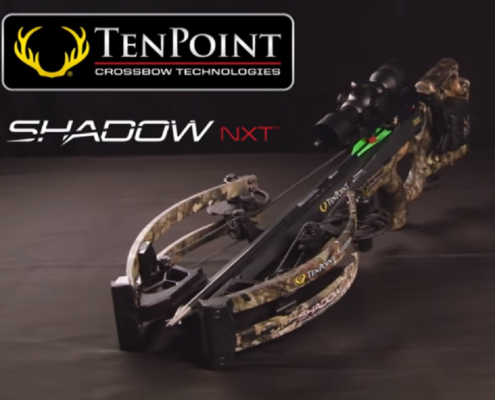 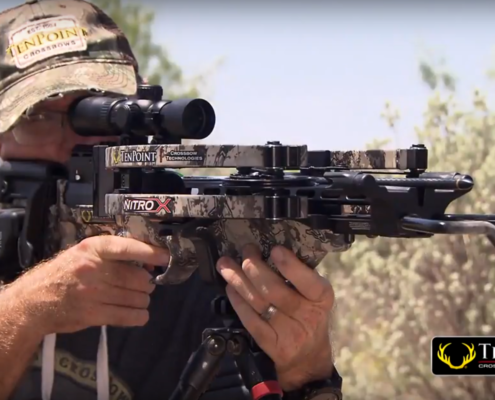 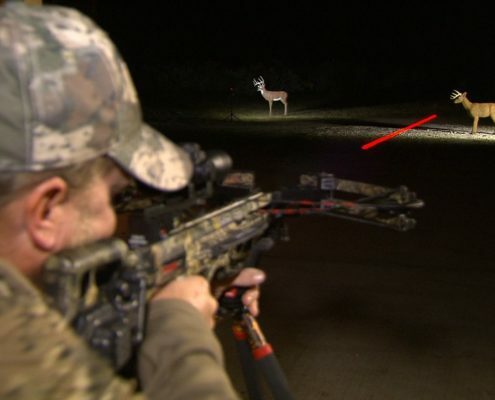 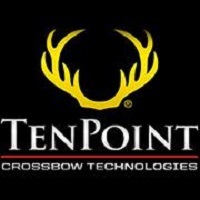 For more information on crossbow maintenance go to TenPointCrossbows.com. 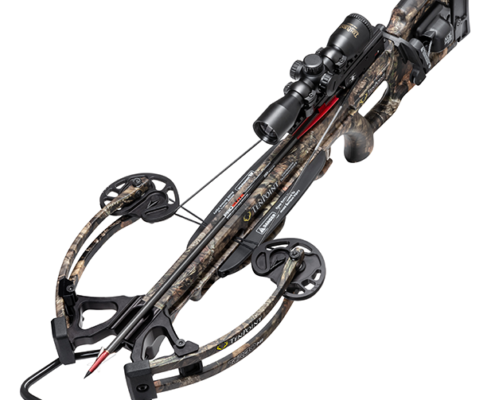 Plan your next trip to your local Cabela’s for great deals! 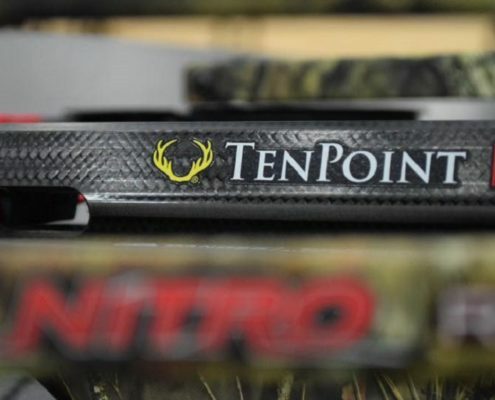 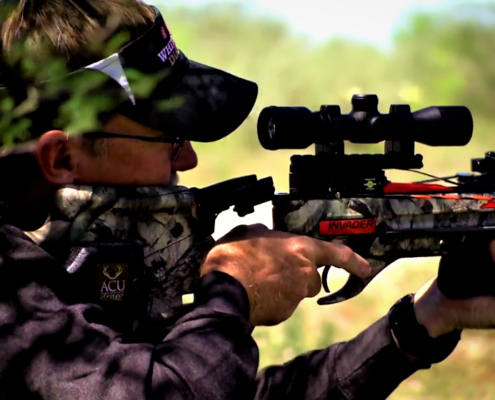 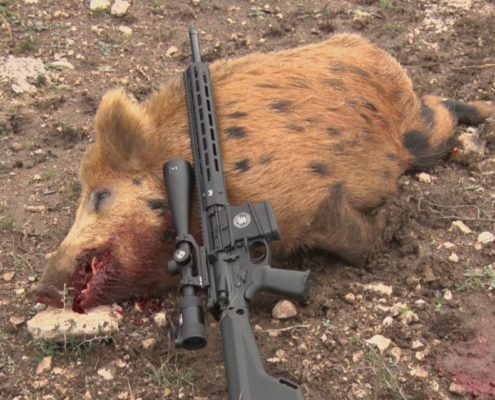 Starting July 27, buy a TenPoint Turbo GT and receive $100 Cabela’s Bucks!